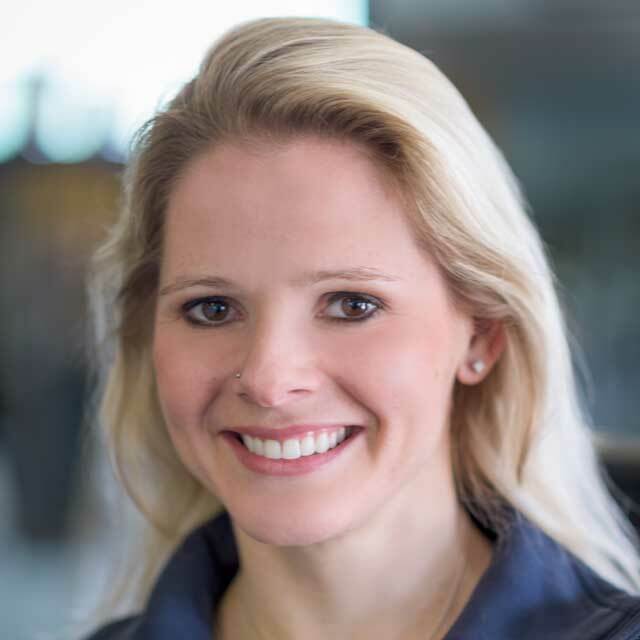 Caroline is the owner of Buffalo MultiFit LLC, and a Certified Personal Trainer specializing in Sports and Performance, Pre-natal Fitness, and Life Coaching. Caroline has been on the training scene since 2006, competed multiple times in the USA Triathlon National Championships and has been a nationally ranked triathlete. After delivering two beautiful little girls naturally, Caroline understands how to physically prepare pregnant women to have a quick and healthy delivery through developing their bodies for the big day. She then helps them get right back into their pre-baby bodies, or even better! BJ has 10 years of experience as a Performance Enhancement Specialist, specializing in sports strength and conditioning. BJ graduated from Canisius College with a degree in Physical Education and Health while also playing baseball for the Griffs. It was during that time that BJ developed his training foundation that he continues to improve today. Throughout the past 10 years, BJ has worked with and developed many successful training programs for athletes who continued their athletic career through college. Before Buffalo MultiFit, BJ was a hitting and strength coach for the Erie Community College Kats who competed for a national title during his tenure. 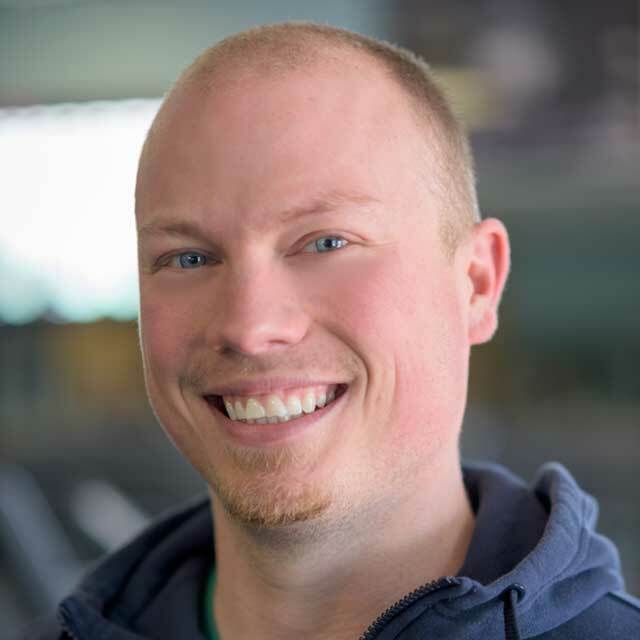 Kris is a certified Strength and Conditioning Specialist with a Bachelor’s degree in Exercise Science from Ohio Wesleyan University. During his time there, he played for the Ohio Wesleyan University Battling Bishops Football Program as an Offensive Lineman. While playing football and attending school, Kris developed his passion for strength and conditioning. 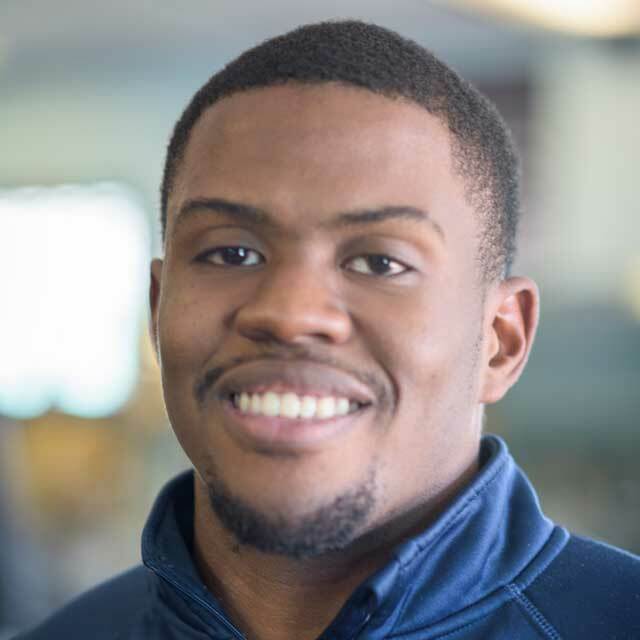 In his senior year, he turned his passion into an internship with the strength coaches; where he was given the opportunity to create programming for the Ohio Wesleyan Football Team and Women’s Volleyball team.